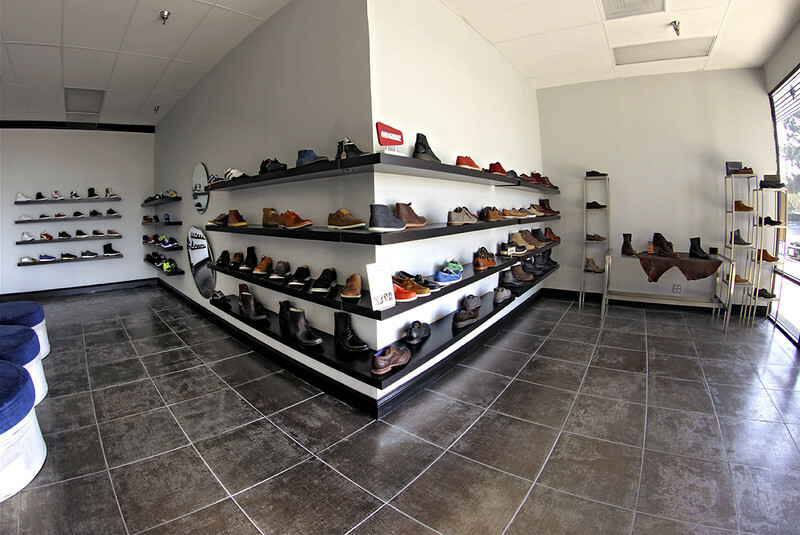 – Our business specializes in contemporary men’s footwear. That includes boots, sneakers, casual dress shoes, and a bit of athletic shoes. We carry a wide range of new and previous season models. How did opening up a store come about? 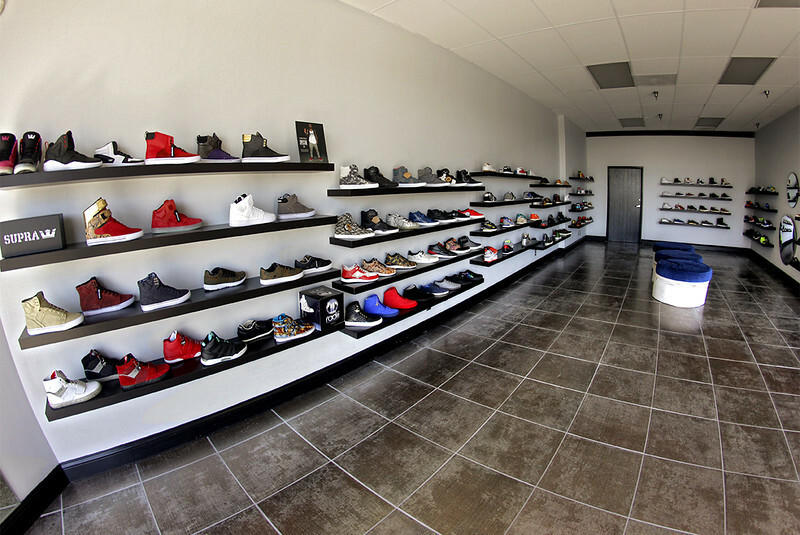 – We have been in the footwear business since 2005. We started in a shoe store in Arcadia, CA, and then went to an online only business for a few years until we opened our new shop, which is our appointment only boutique. How did you come up with the name for the store? – I really, really enjoy unique footwear and being involved in the industry, I get to see a lot of very different and interesting products from the smallest brands to the biggest brands known. What brand or things can we find at your store? – The list of brands we carry is always growing. Currently we carry awesome brands such as Android Homme, CLAE Footwear, Creative Recreation, Lacoste, Puma, FRYE, Supra, Radii, Thorocraft, Wolverine, Timberland, and many more! What sets your store different from others? – We strive to give the best customer service. Our store is open by appointment only because we feel every customer deserves the best service by interacting with them one-on-one. 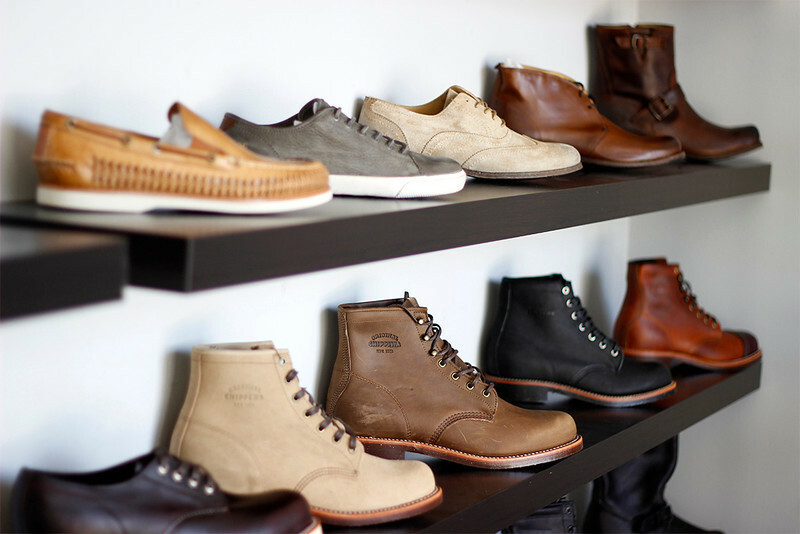 Also, all we sell is men’s footwear and we are very knowledgeable about all our products we carry. – There have always been challenges for us, but we have always been able to find the right solutions and move forward. The business continues to evolve and change every day because we have the right approach to facing those challenges. We have a very enthusiastic and involved staff that helps to always push us forward. What can we expect from your store in the future? 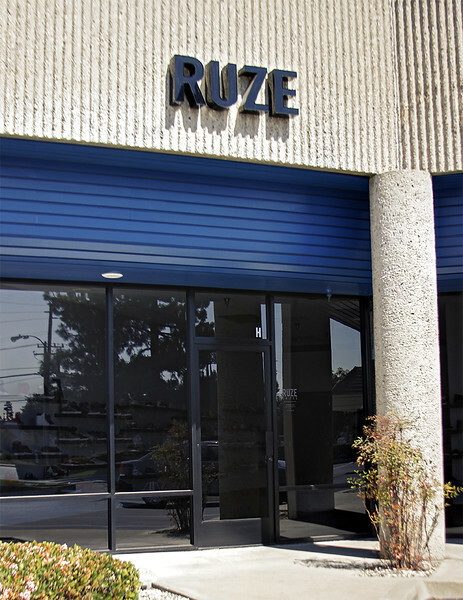 – The future for Ruze is looking great! We’re always on top of what the new trends are in the footwear industry. New brands will always be added to grow the business and customer service will always be on point! – We were looking for bloggers to collaborate with and saw a link to the site. Right off the back we thought it was awesome. We love the fact that people and businesses can get featured on your site. It’s always great working with people who also have a passion for fashion. – Yes, to all of our brands and the sales representatives that have supported our business from the beginning, without them, we could not continue to move forward.